"This book accomplishes the near impossible: it's attractive, well-organized, just about as complete as it could be, and at the same time it's small enough to be quite portable. And did I mention readability? Nina's personality shines through, making it a fun read as well." 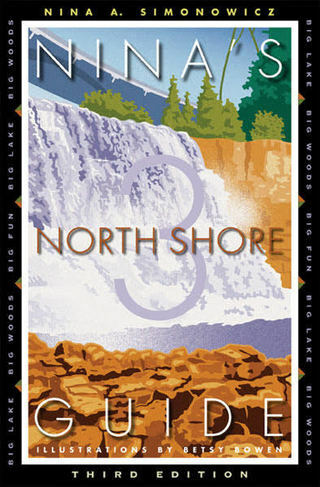 A wonderfully organized guide to travel on Lake Superior's north shore.